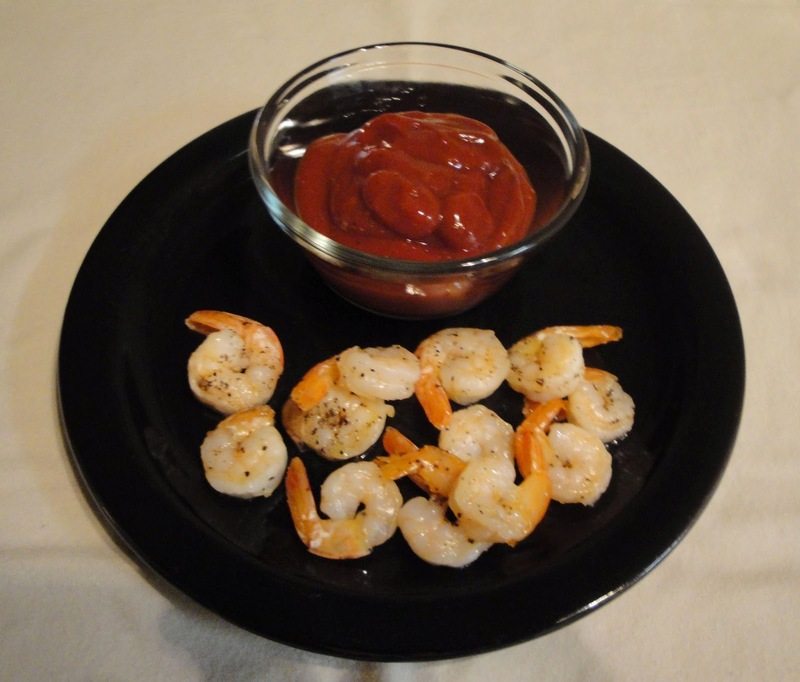 If you love to dip your shrimp in sauce, give this easy and tasty recipe a try. Place shrimp on sheet pan with olive oil, salt and pepper. Spread shrimp in a even layer. Roast shrimp for 8 to 10 minutes, just until pink and firm and cooked through. For the sauce, combine all ingredients. Serve as a dip with shrimp. Enjoy!